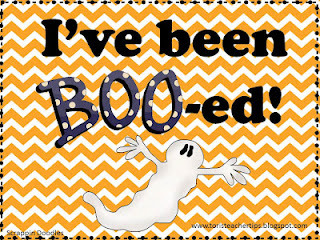 This week I was BOO-ed by my BBF Jenny over at Owl Things First. If you haven't already, you definitely need to go visit. 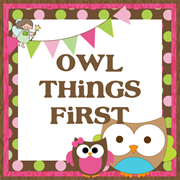 She always has cute and useful freebies and you can still get in on her giveaway. The first one is an activity I did last year. We were working elements of line and shape. So we cut out a pumpkin and added lines that were thick, thin, squiggly, straight, etc to our pumpkin. Then we added a speech bubble that said what we loved about first _____ grade. The bulletin board title was, "35 Pumpkins Sitting on a fence, the first one said,...." or something like that. 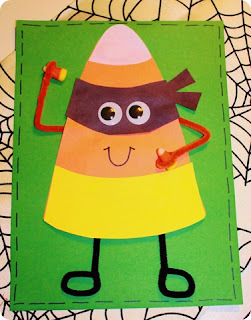 The Inpired Apple's Candy Corn Bandit is a blast! If I hadn't done it last year I would absolutely be repeating it! Click the bandit to check it out. And I found this chart on Pinterest, to go along with it. 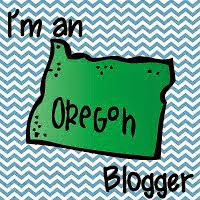 Sending BOO-ed Love: Click the buttons to visit some fabulous bloggers. If you have been booed, copy and past the picture and the rules to your post. 2. 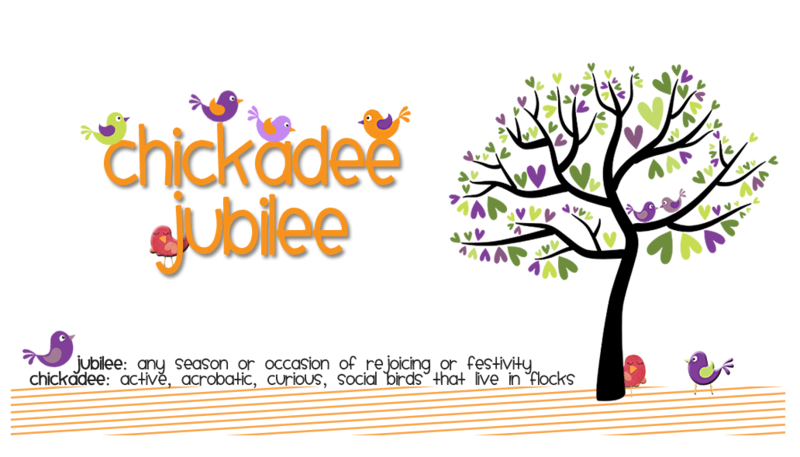 Share 3-5 October activities, books, products (yours or someone elses), or freebies that you love! 3. Share the Boo love with 5 bloggers-make sure you check this link to make sure they haven't already been BOOED! 4. Tell them they have been Booed. Click the ghost to find "Boo-ed Bloggers"
I like your line-art pumpkins. LOVE your cuteness blog!! Thanks so much for linking up! I am going to do a skeleton brain break tomorrow! Thanks for the BOO!! 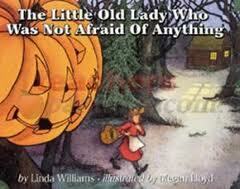 I love "The Little Old Lady That Wasn't Afraid of Anything." It has been one of my favorite books since I was a kid. Great October ideas!